Air rowing machines generate resistance thanks to a flywheel, which essentially means the harder you work, the greater the resistance will be. These are probably the most common rowers on the market and are good no matter what your level. 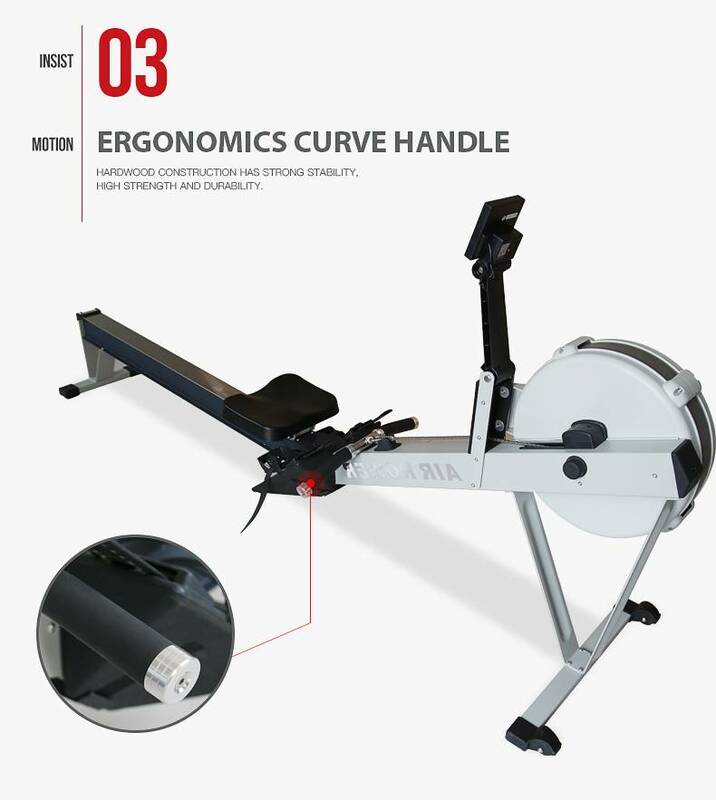 Fitness experts, as well as health professionals, agree that indoor rower provides one of the best workouts possible. Overall, rowing machines provide an outstanding way to increase fitness by burning calories and building muscle in a safe, low-impact way. it's a low-impact exercise that can be just as challenging as any higher impact exercise. It burns calories and tones the body which, in conjunction with a healthy diet, can help you lose weight. Complete Your Home Gym With Rowing Machine. Ntaifitness Rowing Machine Superfit-9003 may not be the perfect machine in every way possible, but it is sure a very affordable option that comes with plenty of features and will provide you with amazing and comfortable rowing sessions right at the gym. 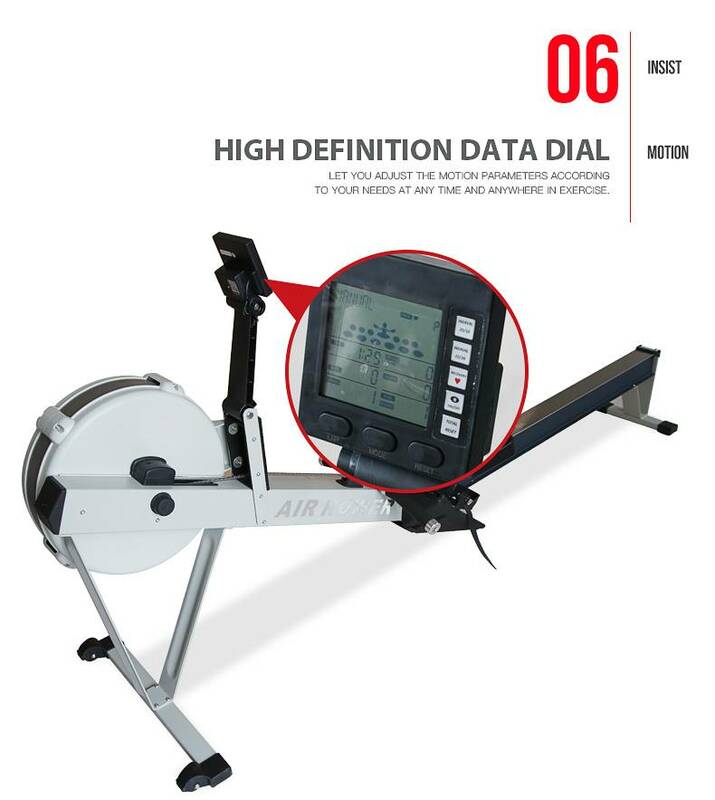 Get a full-body workout with the best indoor rowing machines Superfit-9003. They’re perfect for increasing fitness, burning calories and building muscle in a low-impact way that’s easy on the joints. It’s smooth action, comfy ergonomic handle and adjustable footrests mean everyone can you use it easily. Simply change the speed of your rowing stroke. As you row faster or harder, the machine will follow your lead and amp up the level of resistance. For less resistance, just slow down. With intuitive resistance responses, you're left to focus on your workout. 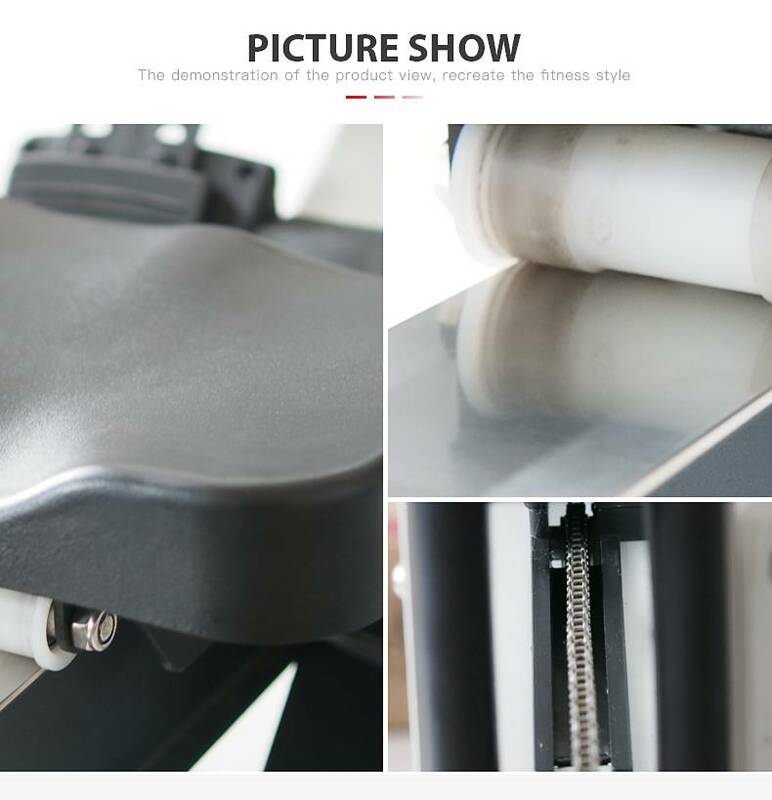 The footrests are specifically designed to fit wide and long feet, as well as the straps will keep your feet perfectly in one place during your workout. 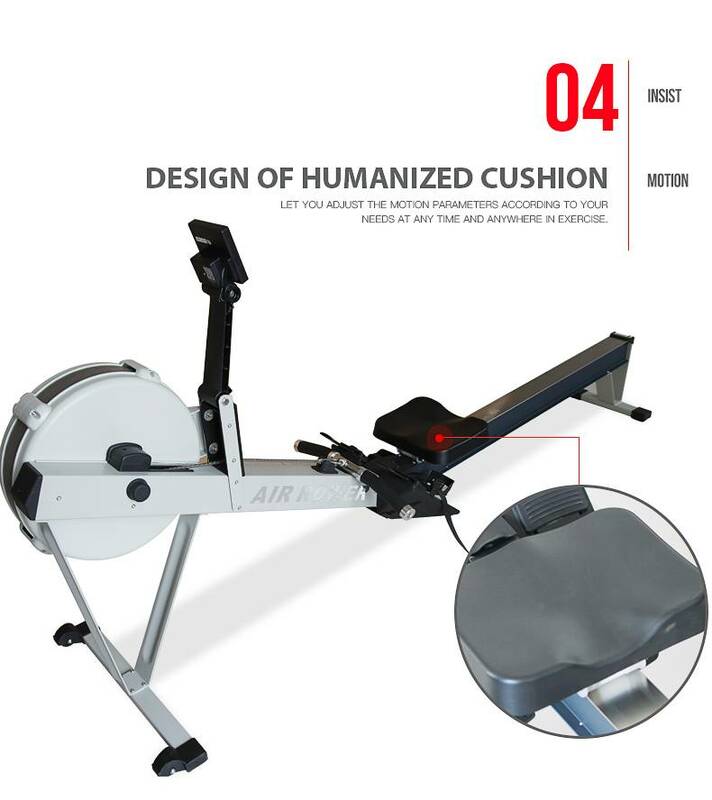 The seat has been ergonomically designed to provide you with maximum comfort during challenging rowing sessions. Posture is very important on a rower due to the high intensity and dynamic full body action of rowing. To ensure you are set up perfectly the Superfit-9003 Air Rowing Machine features a wide padded seat, adjustable screen and a handle with the ergonomic bend for natural arm and hand position. Once fully configured to your stance, you can focus on achieving the most efficient and powerful stroke with confidence. Rower Machine Superfit-9003 will provide you with an efficient home workout no matter if what your age is or how good your fitness level is. Even though it comes with a wind-resistance system, it is smooth to use. This is important since you can do a full range of motion and the resistance is continuous. That leads to better muscle stimulation. In order to keep your motivation and to track your workouts, it has a multi-function performance monitor. You can see how many calories you have burned, the distance, time and other useful information about your exercise. 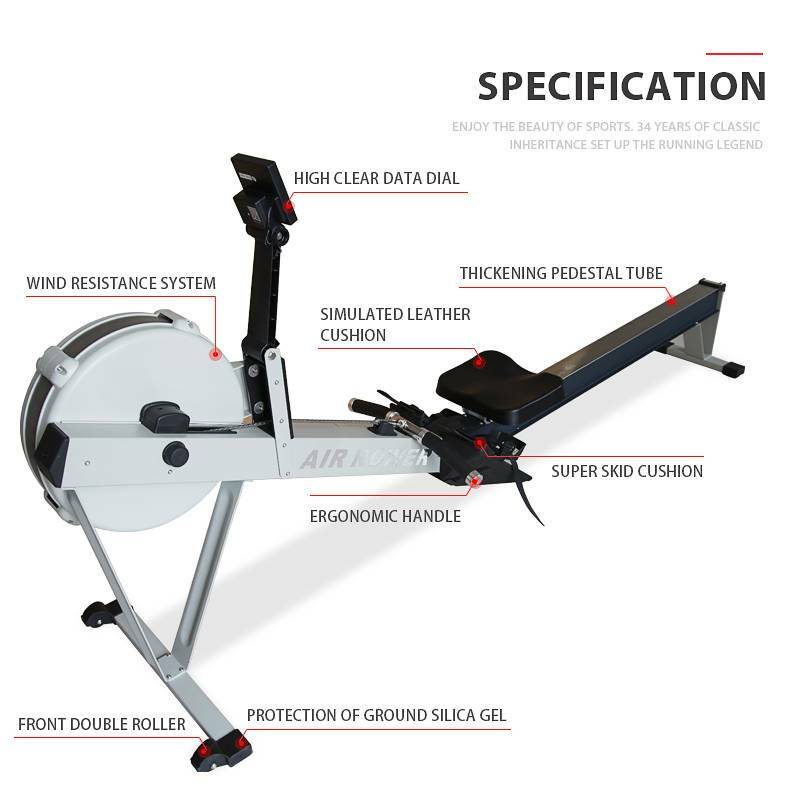 As an air rower, the Rowing Machine Superfit-9003 employs air baffles to create the resistance. A nickel-plated chain pulls the flywheel and you get your workout by pulling against the increasingly higher air pressure that the fan is creating. The unit’s small footprint is ideal for those who don’t have much space to play with and for extra space-saving can easily be folded away. The Air Rower includes a monitor that provides speed, stroke count, time elapsed, and calorie count. With a sturdy steel and aluminum frame and solid construction, the Superfit-9003 Air Rower comes in at a very reasonable price and is very easy to assemble in around 15 min. 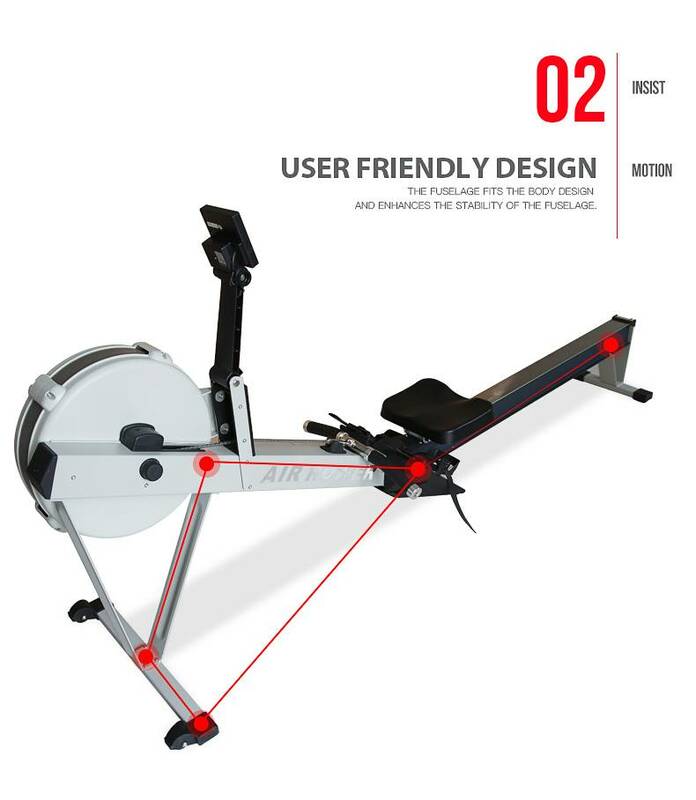 The best rowers Superfit-9003 have a comfortable seat, good footpads, and some adjustability. Check out why customers love it. High strength nylon rowing strap for a smooth & quiet pull. Aluminum rowing beam for a smooth rowing motion. Rowing Machine Superfit-9003 indoor rowing machine has a good price, and it has proven to provide a nearly unsurpassed aerobic workout without the relentless pounding to your joints. Quickly improve your fitness while drastically reducing injury risks. This low impact, full body workout targets all major muscle groups and pushes your heart rate to levels that increase your metabolism so you can burn calories and fat more efficiently. Supports all body types and frequent use. Feel secure & safe while rowing your way to a stronger, tighter, healthier body. 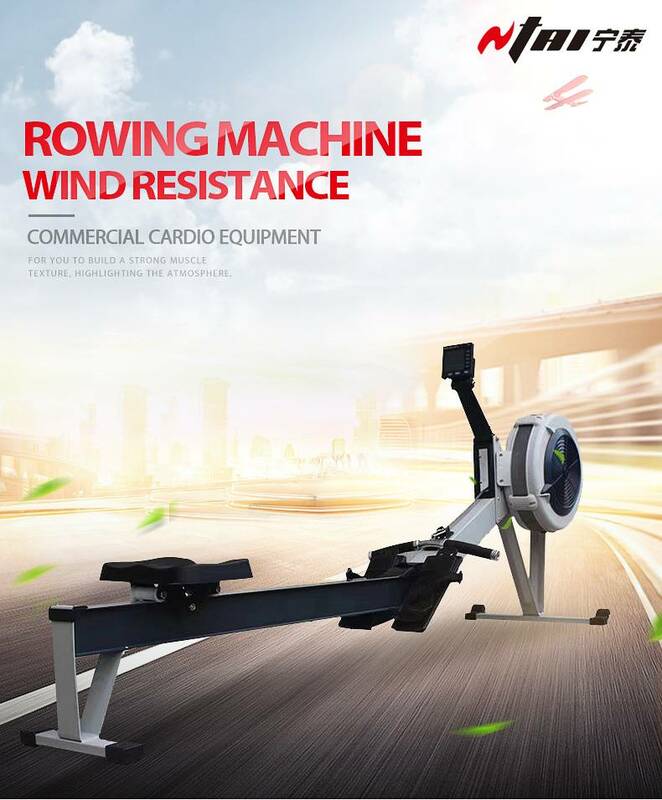 Rower Machine for sale, Rowing Machine Holiday Sales. 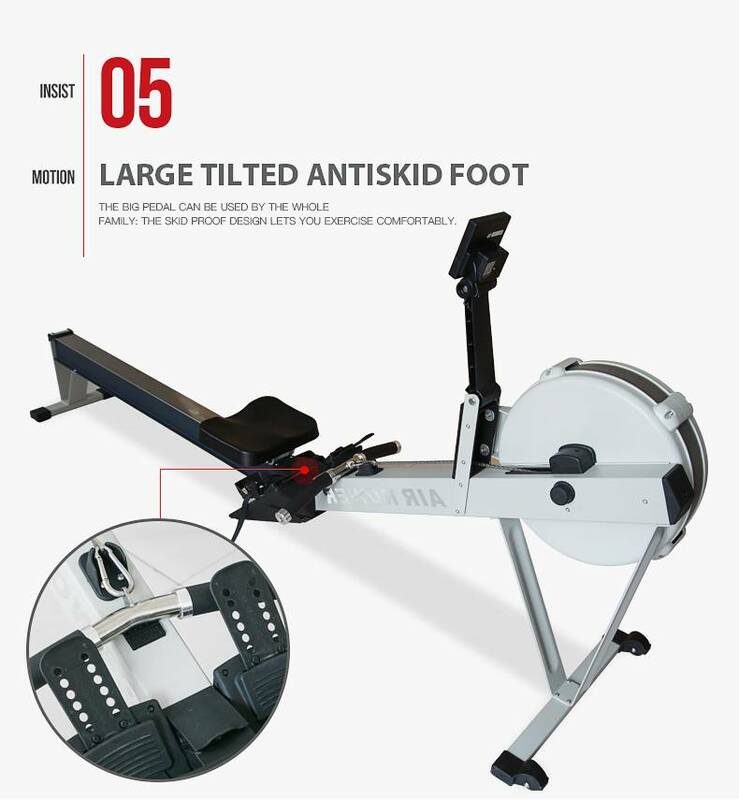 The Rower Machine is the planet's best selling indoor rowing machine. It has especially gained popularity over the Crossfit community, Want to Find a CheapRowing Machine for Sale? If you're searching for a high excellent rower, the Rowing Machine Superfit-9003 for sale ought to be on the very top of your list. Buying a good rowing machine is expensive, and it is an important decision to make. It is an investment that will last you many years. We have the Lowest Price, Made in China. Lowest Price On row Machine Online Free shipping, in stock. Buy now! Special Discounts. Exclusive Deals. Compare Prices. Up to 70% off. Best Offers. Services: Lowest Prices, Final Sales, Top Deals.